ransparent Hydraulic ComponentsThe setup consists of transparent body (or cut section) of the Hydraulic components which gives idea regarding the internal constructional features of the Hydraulic components. The company takes the pride to introduce itself as one of the prime exporter and supplier of Hydraulic Pumps, Motors, Valves, etc. 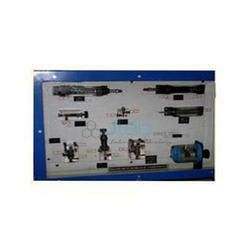 The Hydraulic products provided by us are designed using latest designing tools and equipment. 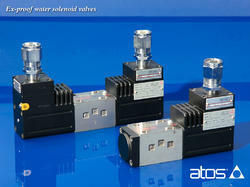 We are offering Hydraulic Copy Attachment to our clients.